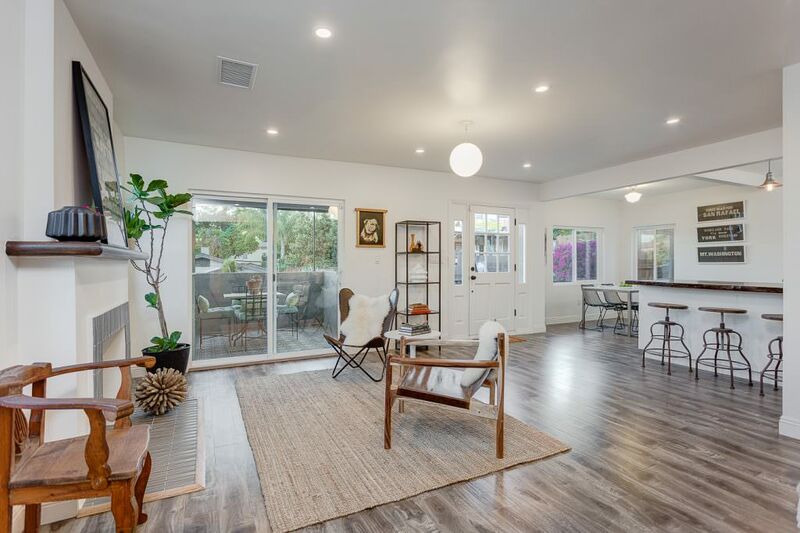 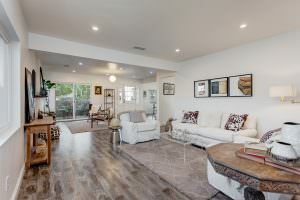 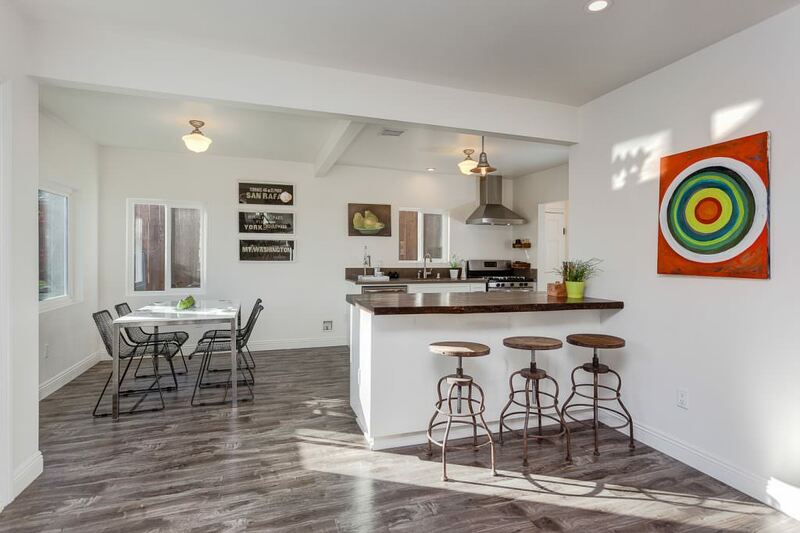 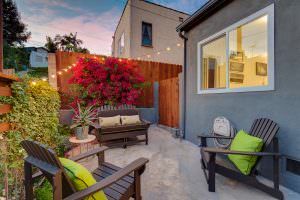 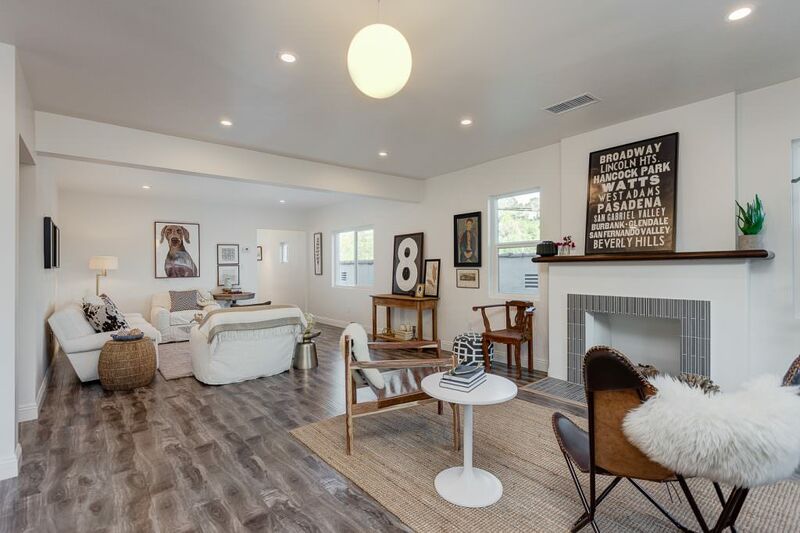 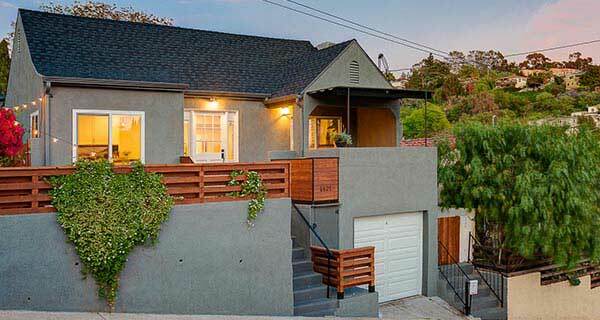 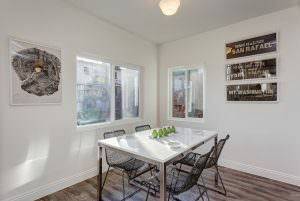 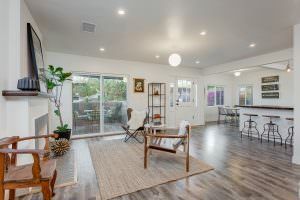 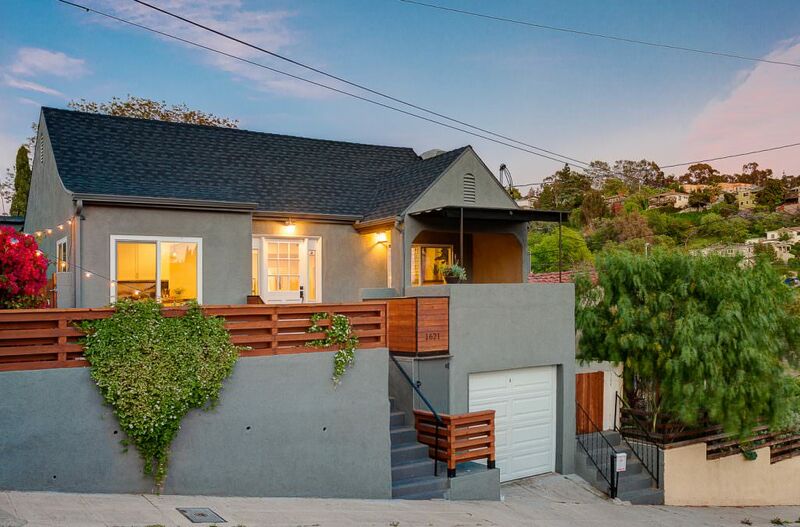 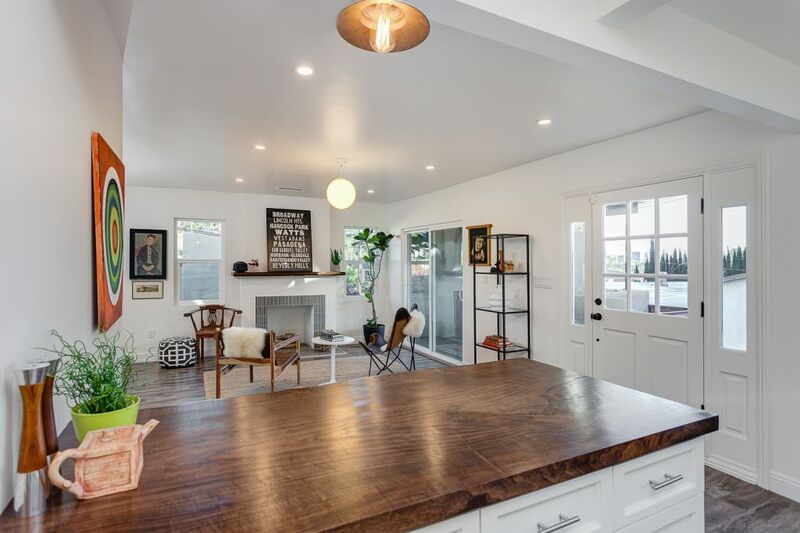 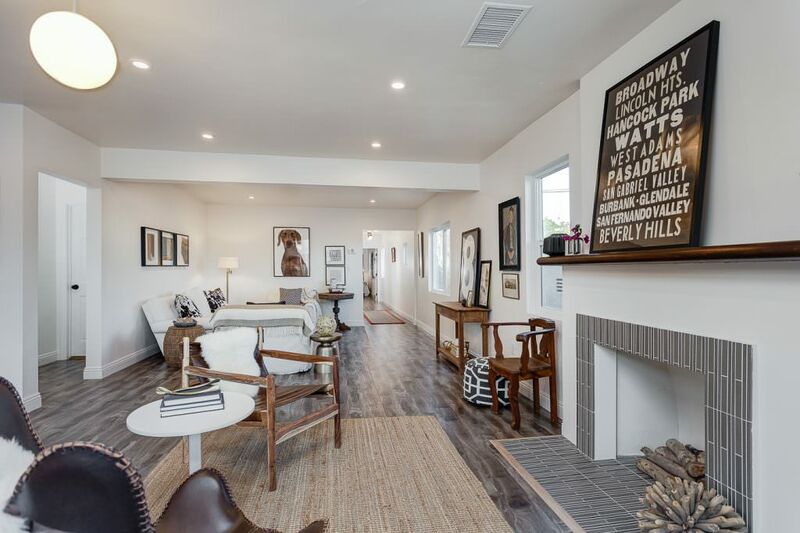 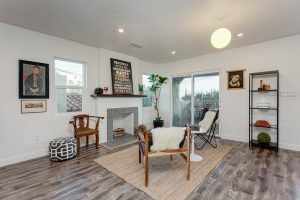 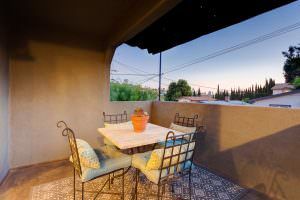 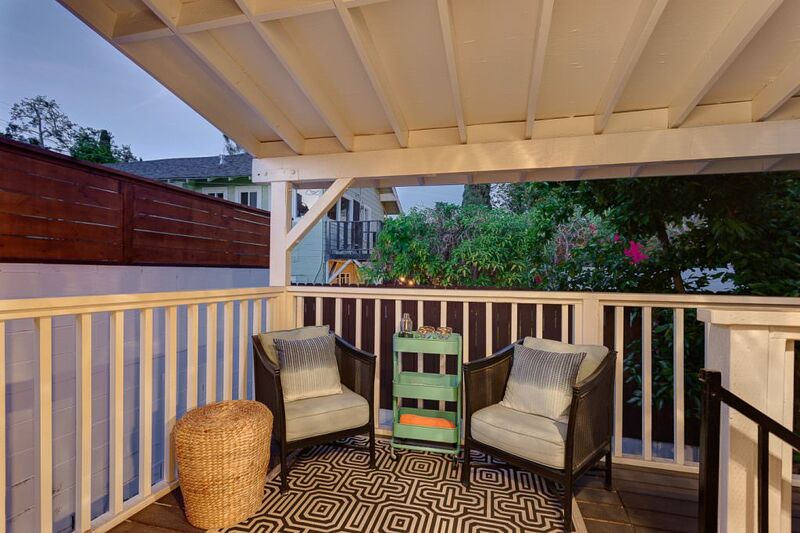 Centered just minutes away from Echo Park Lake, cafe’s, nightlife and restaurants this 1,680 sq. 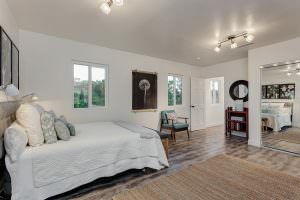 ft. home with views from most rooms. 1621 Armitage will not disappoint. 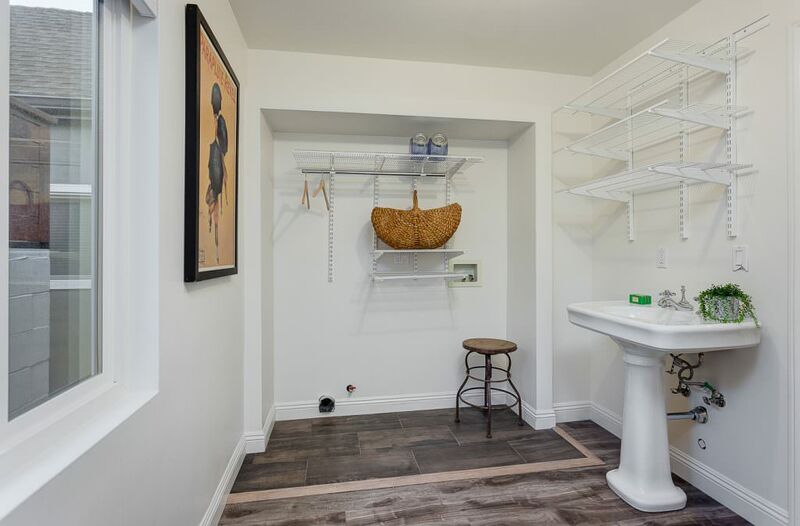 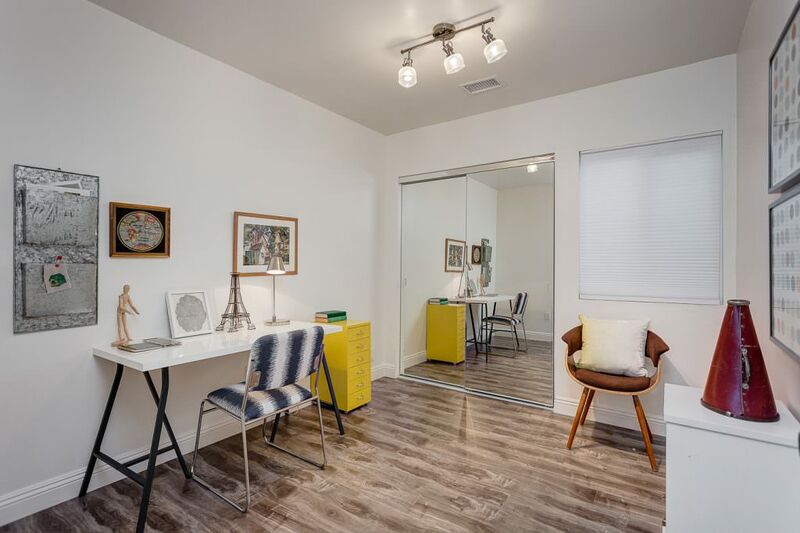 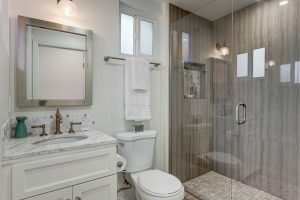 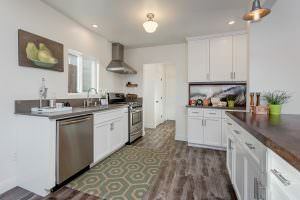 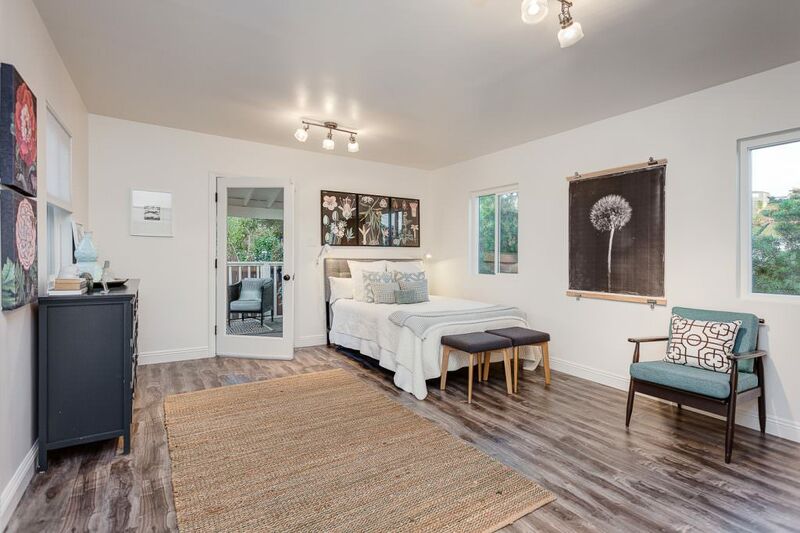 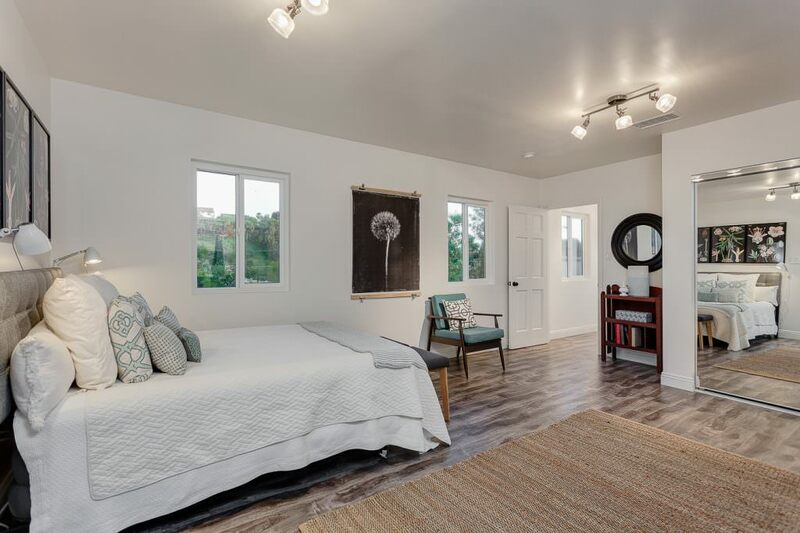 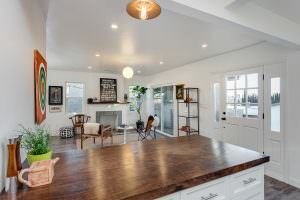 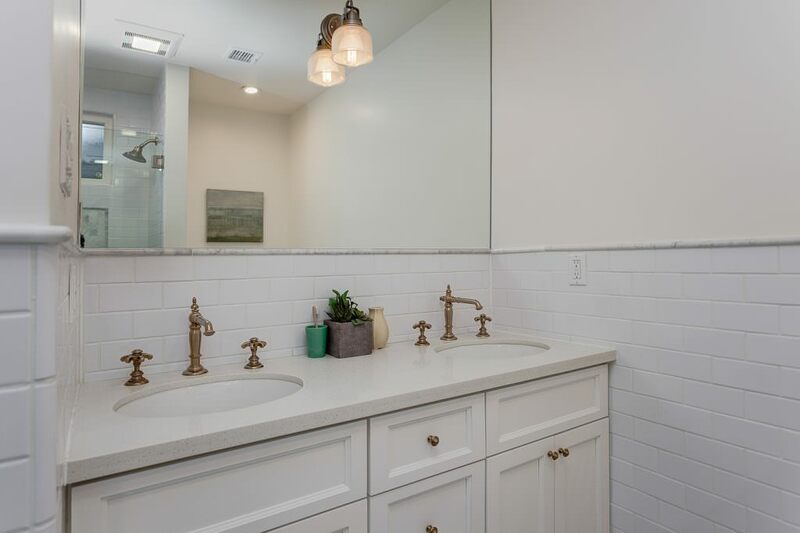 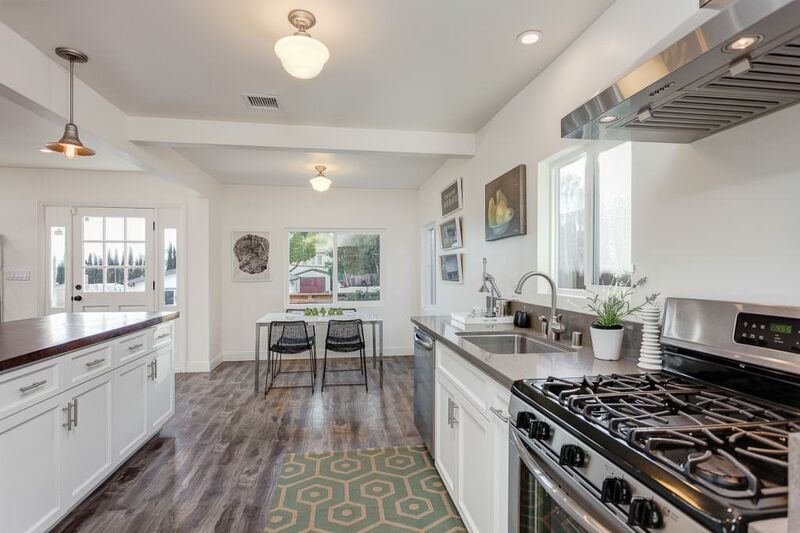 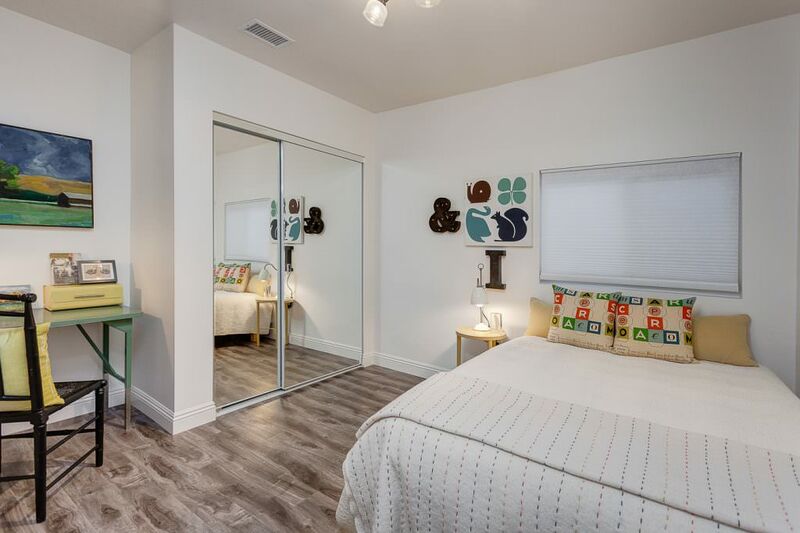 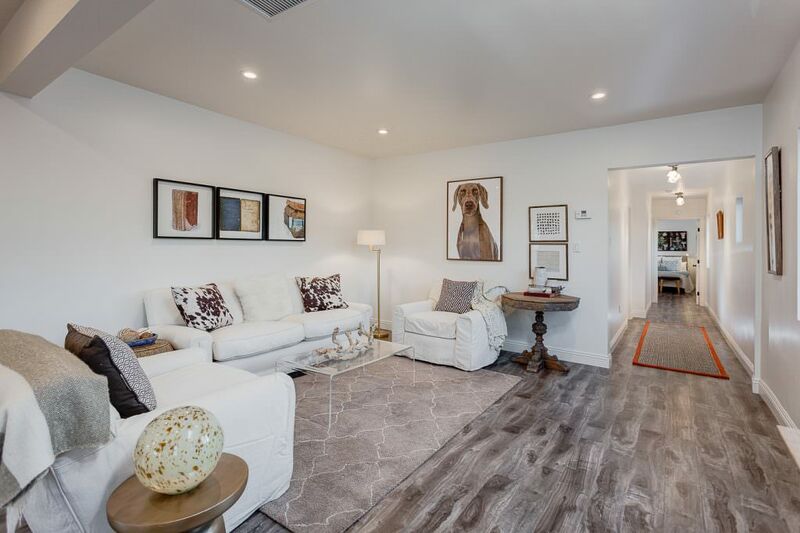 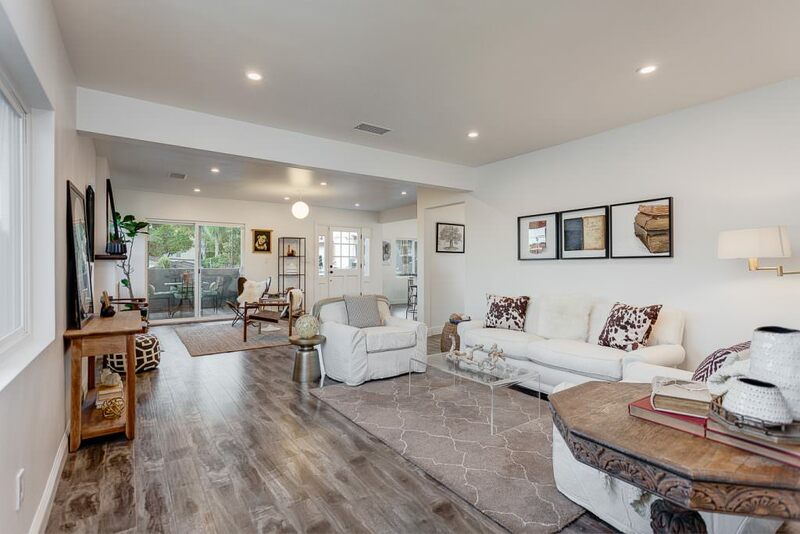 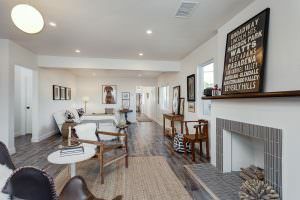 With 3 bedrooms 2 baths, a remodeled kitchen that features custom cabinets, quartz counter tops and an ash “live edge” wood slab, stainless steel appliances, remodeled bathrooms, laundry room and so much more. 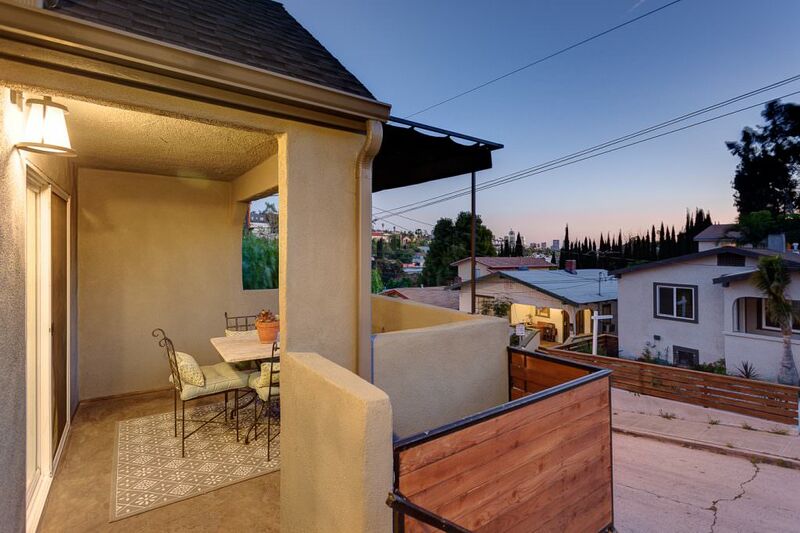 Best of all are the views you get nearly from every room; and what you see from the front patio caps it all off with simply amazing views of Downtown Los Angeles. 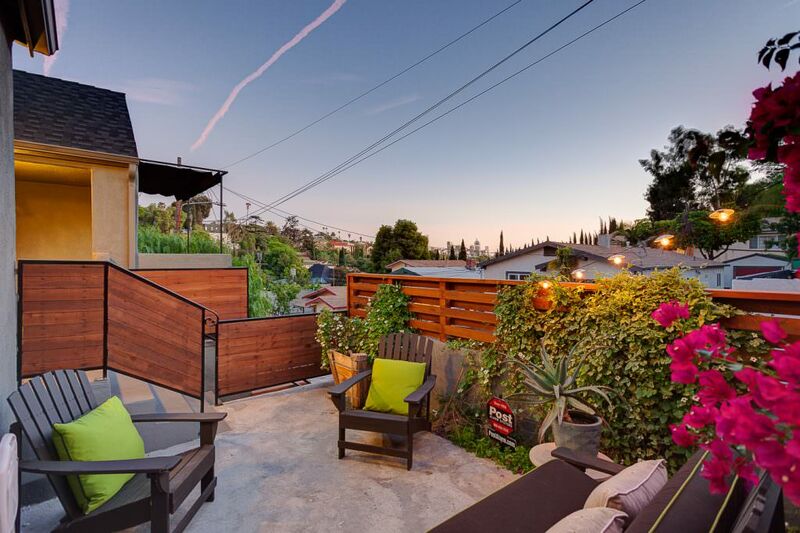 Echo Park living does not get any better. 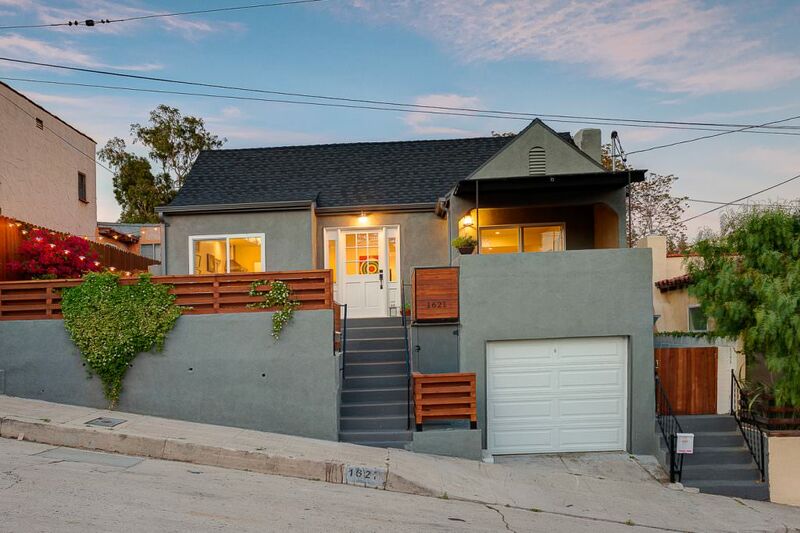 This is Echo Park living at its best. 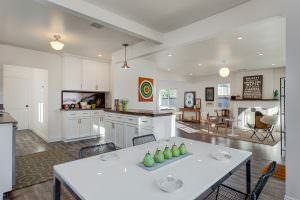 Looking for a home like this?